I-275 to South on Rt. 17, Right on Madison Pike, R on Fleming, R on Pritchard. Home on the Right. 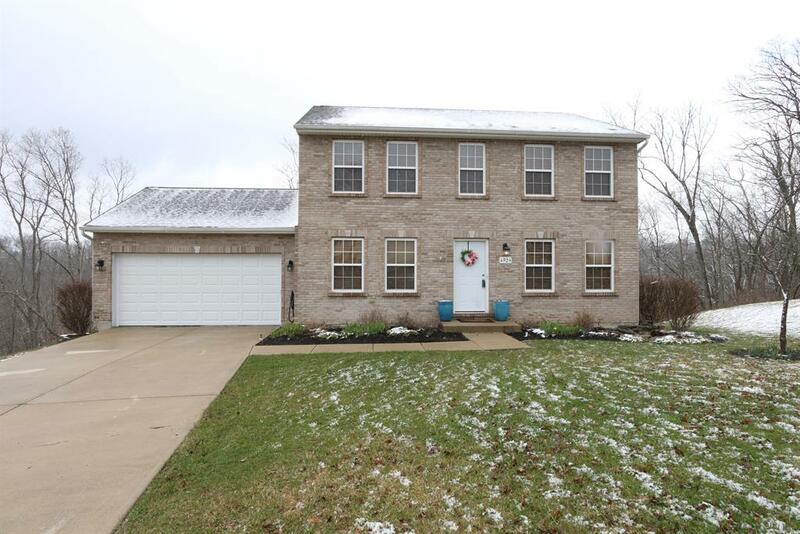 Great 2 story home in Independence! This home features many recent updates including new roof, doors, water heater, carpet and paint. Finished lower level with walkout. Master bedroom features cathedral ceiling, attached bath and walk-in closet. Deck overlooks wooded backyard with creek view. Home warranty included along with all appliances. BUY WITH NO MONEY DOWN - USDA ELIGIBLE!